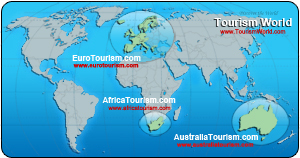 AFRICATOURISM is a tourist and travel information guide. We have a lot of companies in many different categories, spread over the whole country. Service providers E.I.S. European Information Service AB.